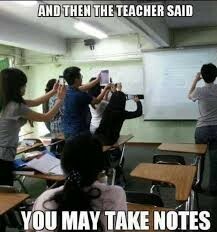 Many teachers struggle with using their Promethean interactive whiteboard. 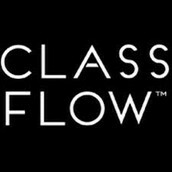 ClassFlow allows you to use a simplified version of the whiteboard and add the bells and whistles as you go. It works with Promethean or can be used as a stand alone program. You can also have your students interact with you while you present your lessons! Often we attend workshops and think WOW this is great. Then we get home and think...what did she say??? This link will allow you to view a video of the things we will cover today. Hopefully it will answer any questions. If not, please know I am always available to help. 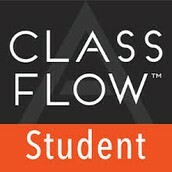 Download this app to your iPad and have students interact with you in class during instruction. 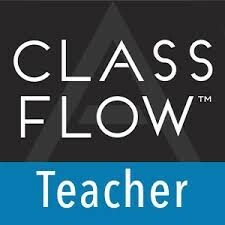 Download the teacher app to have remote access from your iPad to the lesson as you teach. 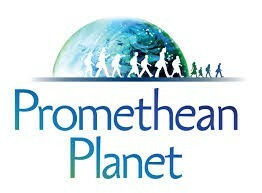 If you have not created an account with Promethean Planet, please do so now! I like to help in any way I can. If you have questions, or just want to get a little geeky with me, please contact or follow me. And no, this picture has nothing to do with me or the class. I just thought it was funny!